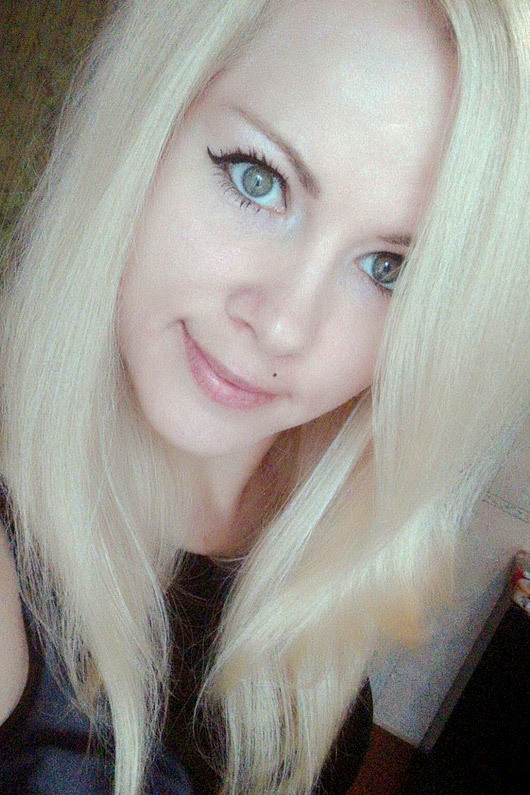 Meet Amazing Girl Mila from Moscow, Russia, 30 y.o. Seeking A guy 20-55 y.o. I want to find a good man.